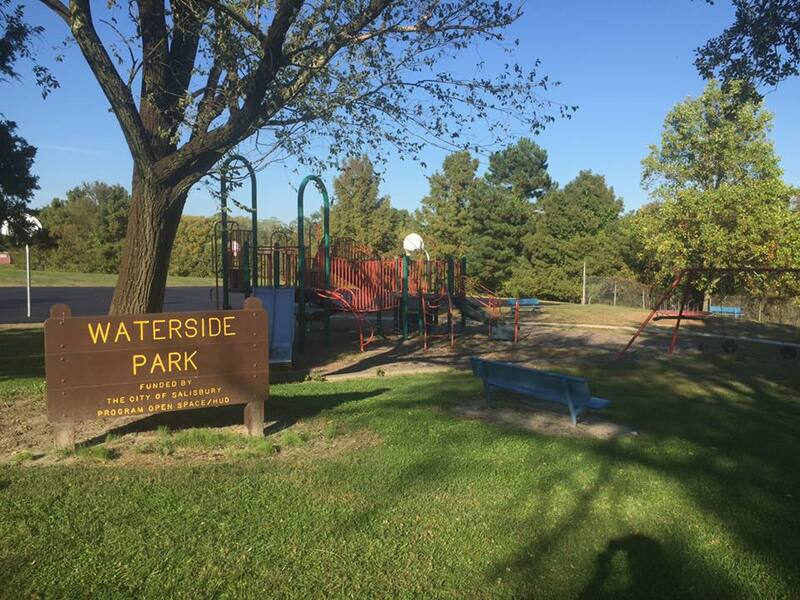 Waterside Park is located at Fitzwater Drive and Parsons Road, in Salisbury. Coming soon, a multi-purpose sports field and a Community Garden. Find this park and playground on Facebook.